FENFAST 375 results speak for themselves because they provide considerable support to dieters who are looking for something to help them to significantly increase the outcomes that they can expect by their healthy weight management efforts. The average FENFAST results don’t include sitting on the couch, popping pills and watching the fat shrink away. This is not possible through the use of the best diet pills, no matter what the slogans might say. Even prescription diet drugs require you to make some effort. The difference that FENFAST® makes is that it allows you to make the changes needed for weight management with greater ease. For example, the two recommendations that your doctor is likely to make are to reduce your calorie intake every day, and to increase your daily exercise levels. Those are very healthy activities and most of us could stand to benefit from them. However, they are also behaviors that are often easier said than done. This is because that style of eating will generally make a dieter’s energy levels plummet and cause them to experience food cravings, while it causes their ability to exercise to greatly diminish, making it much more difficult to keep up with a workout program every day. 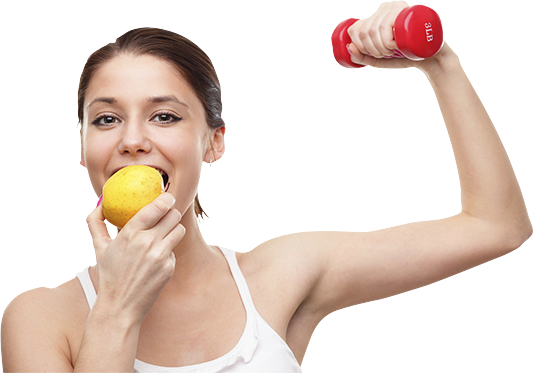 It is in these specific areas that FENFAST 375 tablets are very helpful and can help to improve a dieter’s successes. The energy and focus they promote help to make it much easier to eat less food and still make it through the day without feeling totally drained. Equally, the increased energy level that they promote makes it possible to feel better prepared to fire right through the required exercises every day.